Blog Sempre Belas: YOINS - Roupas online inspiradas nas últimas tendências da moda. YOINS - Roupas online inspiradas nas últimas tendências da moda. Recentemente conheci a loja online YOINS, uma loja voltada para um público feminino com roupas inspiradas nas últimas tendências da moda. Na YOINS voce vai encontrar muitas peças diferenciadas, em vários estilos e gostos. Realmente eu gostei muitos dos modelos que vi por lá, principalmente das blusas e tops. Recently I met the YOINS online store, a store focused on a female audience with clothes inspired by the latest fashion trends. At YOINS you will find many different pieces, in various styles and tastes. I really liked many of the models I saw there, especially the blouses and tops. Yoins was created in 2014 with the simple mission of giving young people the opportunity to express themselves through high quality fashion at an affordable price. Here at Yoins we believe that fashion is the best way to showcase your individuality and uniqueness, and we do our best to make every new fashion trend available to everyone. Our name comes from the word "inspiration." We want to be your inspiration to create new looks to stand out from the crowd and to start expressing your personality and real style. 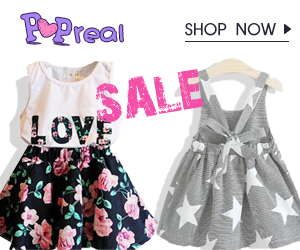 For this purpose, we collect for you the best looks on the catwalks and streets to create comfortable, high quality and fashionable clothes and make them available to everyone at affordable prices. This goal can only be achieved with the help of our partners and efficient logistics. 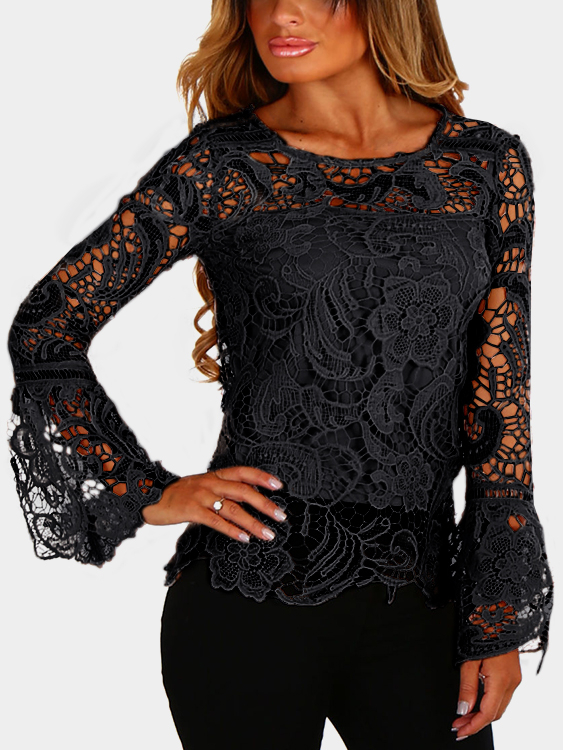 Models of Cute tops for women are really charming, with models to be used in any season, among the floral prints are lace that leaves the look super romantic to the necklines for the most daring women. The Ladies blouses are so attractive with their long sleeves and slouchy, some models with details that make the difference for your look look beautiful, also has models of ladies blouses to use in day to day everything with great comfort without losing the elegance. And here you have flared sleeves guides for you to get inspired by the choice of your clothes. As the manga flare it is so gorgeous and it is totally in high fashion trends. The tips are super cool, be sure to read, you will be amazed. Um ponto positivo de comprar na YOINS é que você pode escolher o idioma e saber os preços em reais ou na moeda que preferir, aceita todos os cartões de créditos e atende todo o território nacional. A good point to buy at YOINS is that you can choose the language and know the prices in reais or the currency of your choice, accept all credit cards and serve the entire national territory.